There are limp streamers hanging from ceiling, party hats strewn about, and a mysterious sticky substance has taken up residence on your kitchen floor. If this sounds like your house after this year's New Year's Eve party, you're not alone; my house isn't looking so hot either. And, to make matters worse, the mess in your house is just the beginning; it's very possible that you're still trying to clean up your virtual house, too—the house that was trashed by Google's Penguin and Panda party. If your site was hit hard by Google's updates, you have a lot of work to do. While the task is daunting, it's crucial to the success of your website. If you ignore the mess—kicking duplicate content under the sofa and letting your bad links rot in the sink—your website will never recover from this blow. Your site will languish on page four, and you will continue to miss out on new, lucrative clients or patients. Google Webmaster. Google Webmaster Tools (GWMT) is essential to your site cleaning efforts. If you don't use GWMT, your website will never be clean; it's like trying to tidy up your carpet with a broom—utterly ineffective. GWMT can help you see how many backlinks are associated with your site and let you know if there are duplicated title tags or meta descriptions on your website. So start with GWMT and then, for a deep clean, move on to the two tools listed below. MajesticSEO. This tool will help you get into the nooks and crannies of your website and find all of the links that Google's Penguin is punishing you for. It uncovers all of the low-quality, dirty backlinks that are messing up your site. Majestic SEO not only finds these bad backlinks, it tells you just how authoritative the referring domains are. This can help you decide which backlinks you need to take care of immediately and which you can leave for the moment. Copyscape. 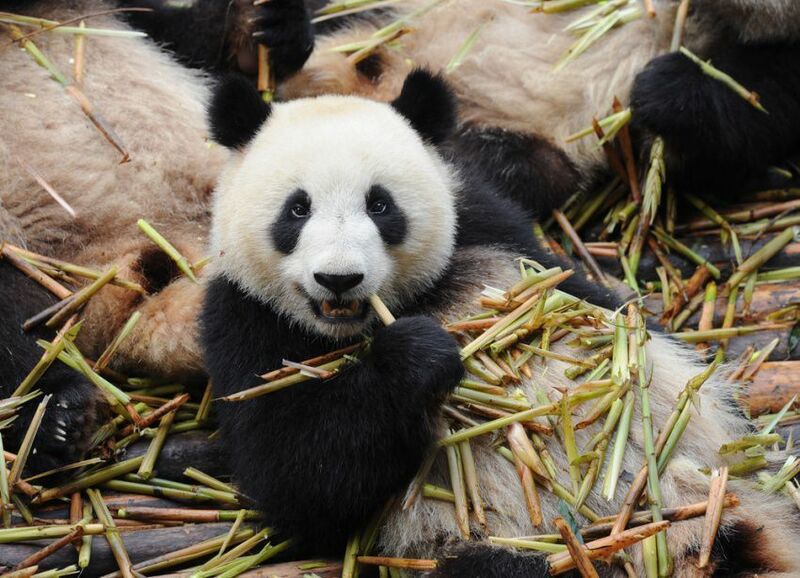 If there's one thing that makes Google's Panda mad, it's duplicate content. To ensure that your content isn't strewn about the internet—or that you don't have some else's content on your site—use Copyscape. If you just can't bring yourself to scrub your Penguin trashed website, we can do it for you. Our team has the experience needed to dig deep into your site, clean up the mess, and leave behind a squeaky clean website that features gleaming SEO floors, perfectly made beds of inviting content, and mirrors that reflect your brand perfectly. To get started, request your free site audit or call 888-886-0939. 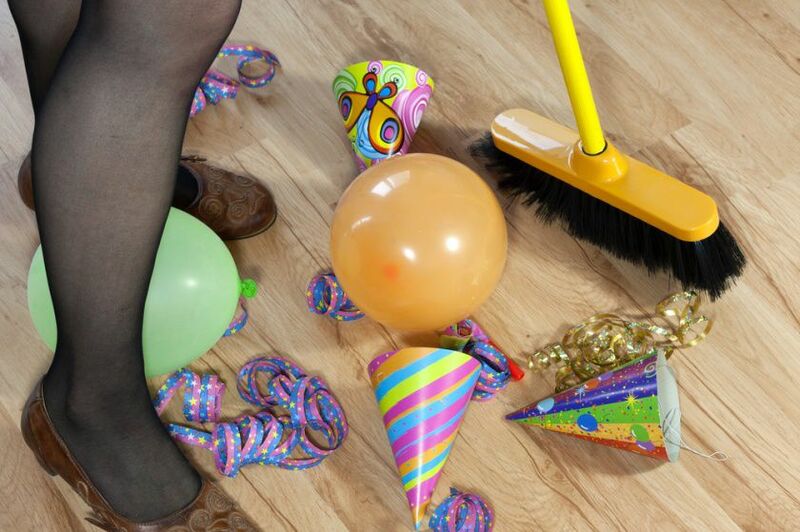 We can't wait to get your house clean and ensure that 2014 is your best year ever!